MOSCOW (AP) — The head of the Russian Anti-Doping Agency has welcomed an apparent breakthrough in a standoff over data sealed in a Moscow laboratory that could implicate numerous Russian athletes in past drug cases. 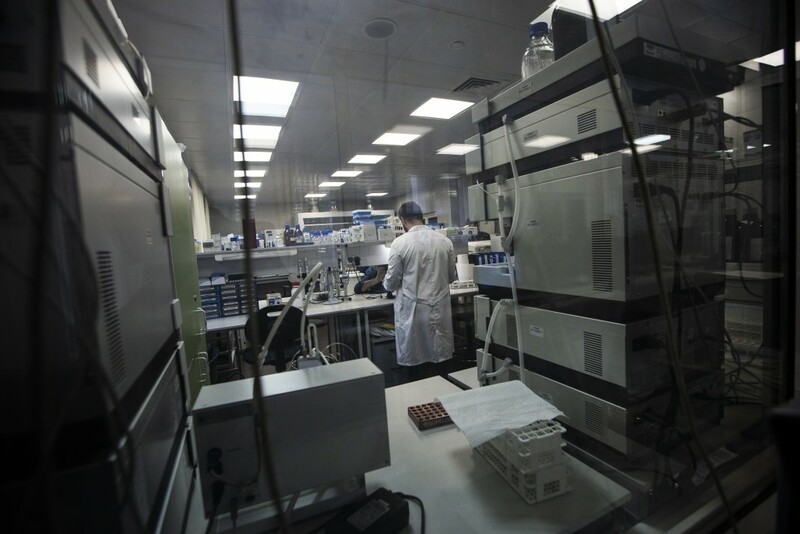 Russian authorities failed to meet a Dec. 31 deadline to hand over the data but the Russian Sports Ministry said Thursday a WADA team had begun work to copy data from the lab. RUSADA's chief executive Yuri Ganus tells The Associated Press "of course we're pleased" at WADA's access to the lab, adding that "I don't see any other path" if Russia is to fully rejoin world sports following its doping scandals.